You Are Here: Home > DIY Forum Home > DIY and Home Improvement Forums > Tiles and Tiling Forum > Travertine tiles -right to work on. Travertine tiles -right to work on. "How long after travertine tiles have gone down can I grout them......"
not until after you've sealed them. "and how long after that can they be walked upon to put a new kitchen in?" 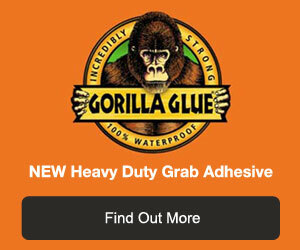 depends on the adhesive you are using. Its not the tiles that you have to worry about but the adhesive and grout..
btw you should seal them....alot..